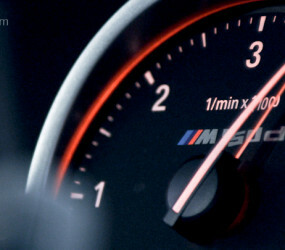 WHY CHOOSE BURCH MOTOR WORKS FOR YOUR BMW M POWER? Naturally, as an owner of a BMW M-Power means you already are an BMW enthusiast, and likewise you would prefer an enthusiast to look after it! These high performance vehicles require specialist equipment & knowledge – even for just servicing! For example, would you trust a Generic Garage to adjust the valve clearance shims during your BMW E46 M3 Inspection 2 Service? 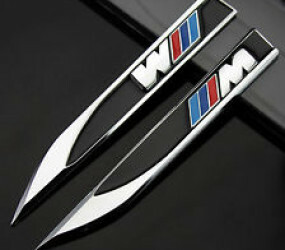 Or replace the x10 Spark Plugs on your BMW E60 M5 V10 Engine? 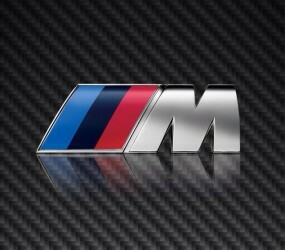 Burch Motor Works carries out the servicing of your BMW M-Power according the manufactures service schedule. We use ONLY Castrol BMW EDGE 10W60 approved Engine oils & approved quality parts. (Excludes newer F-series models with 5W30 oils) Please be aware of this when comparing prices – low quality oils can cause problems in the long run. Not only this, but we use FORTE engine flush with the service. Added into the engine and run for 5 minutes with the old engine oil, this cleans engines internally removing lacquer, varnish and sludge deposits and provide anti-wear protection. 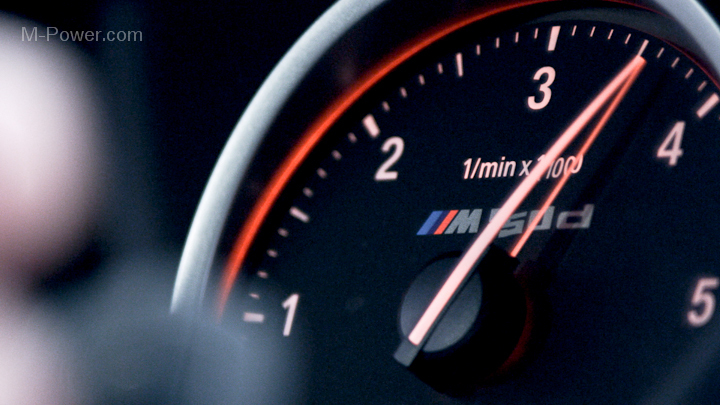 A BMW M-Power service can require some extra special attention from a qualified mechanics. When your BMW flashes up with ‘SERVICE’ on the dashboard – it could mean a few different things! Most Pre 2004 models use a four service cycle which include – Engine oil Service, Inspection 1 Service, Engine Oil Service, and Inspection 2 (Full) Service – Then the cycle starts again. 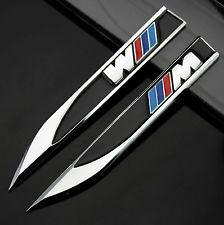 Post 2004 models now feature Condition Based Service (CBS), which is an adaptation of BMW’s Service Interval Indicator. Sensors are applied to certain parts of your BMW, which can then decipher wear and determine whether BMW servicing is necessary. This data is then stored internally on a microchip in your remote control key. 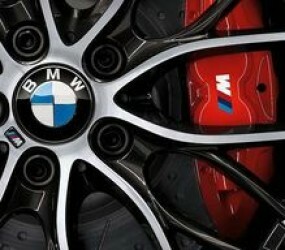 Here at Burch Motor Works we have the knowledge and experience to perform a full vehicle service to BMW standards, keeping in compliance with your current warranty. We do not believe in the word ‘fixed price’ serving as this can be quite misleading. We create service estimates according to which is due by BMW. This is usually by the mileage or age of the vehicle – which ever comes first. 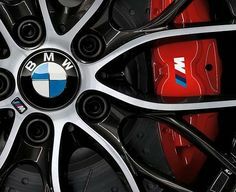 Burch Motor Works has access to all BMW service schedules to guarantee the correct service is being carried out to the manufacturers specifications. With this in mind – Burch Motor Works recommend a quick visit for us to inspect the vehicle service light & service book to make sure the correct service is being carried out. Always a friendly welcome. MOT completed ahead of schedule. Car returned in good state. Prices good compared to competition. Brilliant service. My car had a breakdown and was dealt with and repaired within 24 hours. Staff very helpful and professional. Highly recommended. This garage is truly outstanding. My vehicle broke down at the weekend. I contacted the garage and as always, they were very helpful. They completed the works within a couple of days, although we didn't have the vehicle booked in previously as the vehicle broke down. Once again thanks for the amazing service. John and the team were extremely helpful and informative, from initial contact through to chatting to me after the work was done. By far the most professional yet friendly place I've ever taken a car and will definitely be back for all future work. First class service. Again staff very professional and informative. Honest assessment of work carried out and about future advisements. So good to find a trustworthy, honest, efficient and friendly garage. I would highly recommend them. This garage is amazing and I can honestly recommend them. They are helpful and honest so don't rip you off. The work is completed on time and all the staff are always polite. I can't recommend Jon and Victoria more. Professional, hard wearing, pleasant and fairly priced. Bye, bye main dealer! 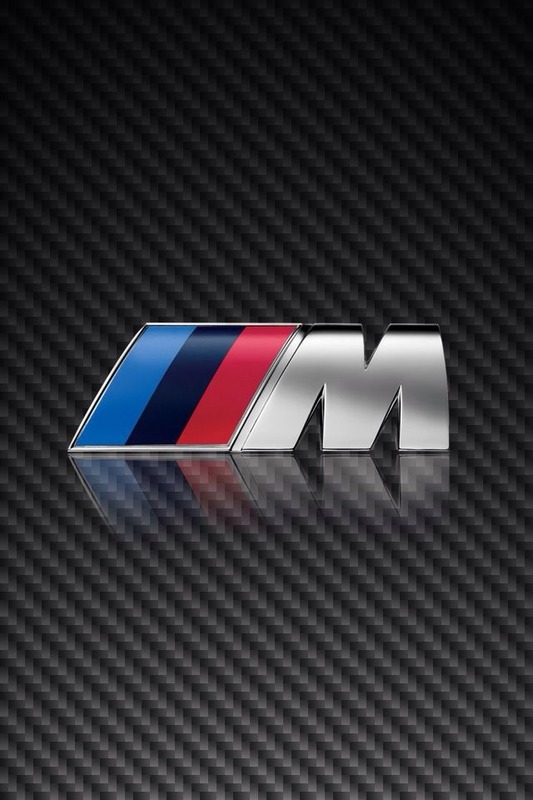 Very pleased with service from Burch Motors for replacing front brake pads and sensors plus MOT, on BMW520. Highly recommend Burch Motors for anyone wanting to keep their car in good condition without paying the higher prices charged by main dealers. Brilliant service ans attention. Far superior to attention from dealers in Bournemouth and Salisbury. They identified problem quickly and made arrangements to repair the vehicle to meet my friends. A very well executed operation. Would recommend Burch Motors to everyone I know. Love their service and they will do anything for you to help. Lovely people. Always polite, helpful attend and issues on the spot while I was still there. Advise full cost before job done and only charge that figure. 1st class. I can't rate this garage highly enough. I telephoned the garage and they were very helpful with advice and the works completed on time and not only on time but the price that was charged was very good. All staff are amazing and will use the garage again without doubt. Thanks guys. Opened in March 2015, Burch Motor Works – Independent BMW & Mini Specialists has been custom built by father & son team, Chris & Jon Burch to offer a true alternative to BMW & Mini main dealer service, and bridging the gap between generic independent garages with limited knowledge of the two brands. Call 01425 277800 to book your car in for a service.